Arsenal youngster Krystian Bielik has been ruled out of action for two weeks following the injury he picked recently. 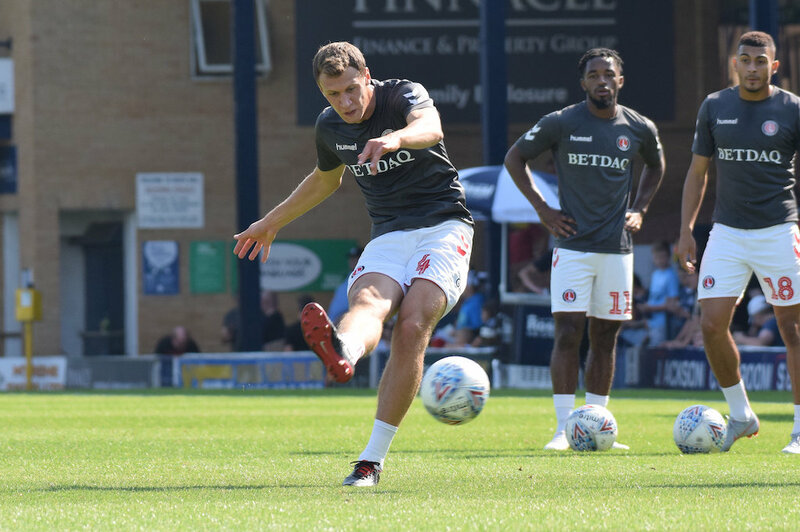 The midfielder, who joined on loan to Charlton Athletic F.C this summer, has suffered a calf straight and is expected to be out of action for two weeks. “The most important thing for me is playing games now,” he said in a recent interview. “Last season was very tough for me with injuries, no games. It’s a great challenge for me and a great experience to play every game for Charlton. “I was at Birmingham two seasons ago and before I came to Arsenal I was with Legia Warsaw in the first team. When I came to Arsenal I started to miss first-team football a bit. The Polish defender, 20, struggled to force his way into Arsene Wenger’s first-team since being signed from Legia Warsaw for £2.5million just over three years ago.